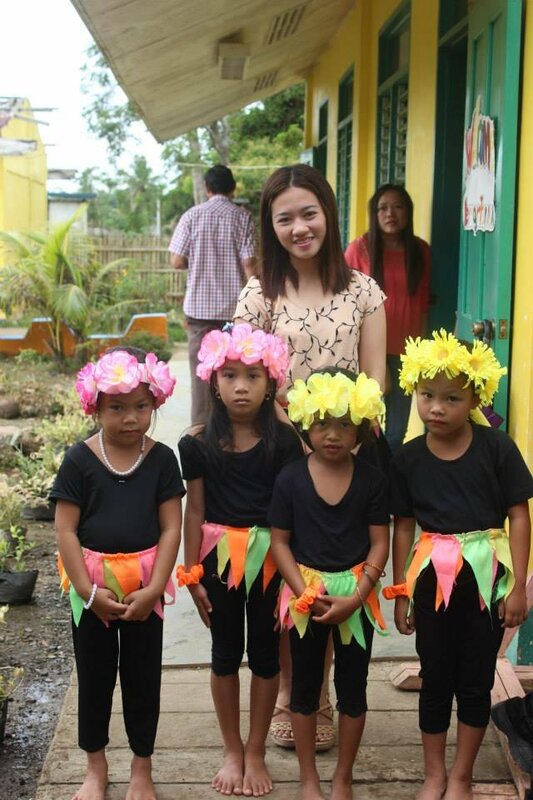 In the Philippines, religious conflict and natural disasters have caused suffering for millions of Filipino children. 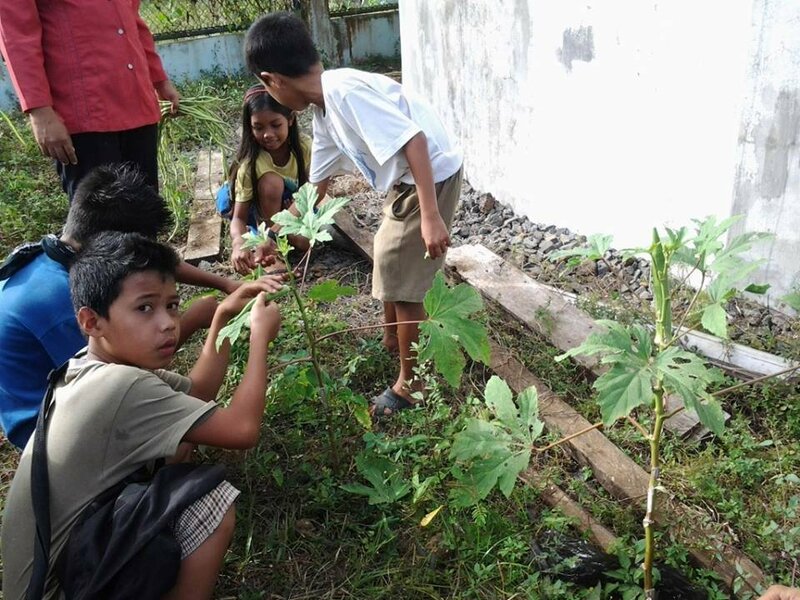 This program empowers elementary schools in regions where children are victims of natural and man-made disasters. Inter-faith education equity teaches students the value of cooperation and diversity. We provide books, school supplies, clean water and hygiene. We support literacy, livelihood, gardening, and school lunches cooked by volunteer parents to enhance progress and peace. 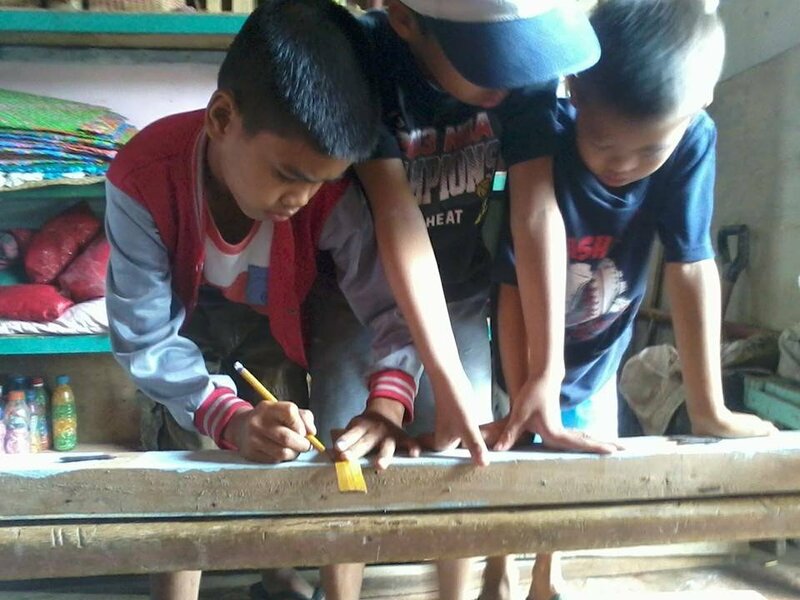 Poverty, storms and inter-cultural violence are endemic in the Philippines. 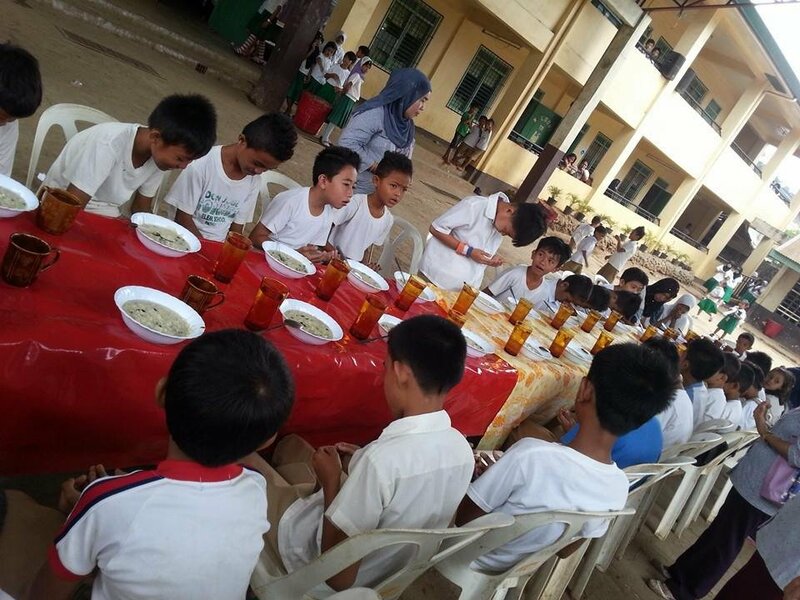 A school-aged population of more than 65 million children and youths are mostly impoverished and malnourished. 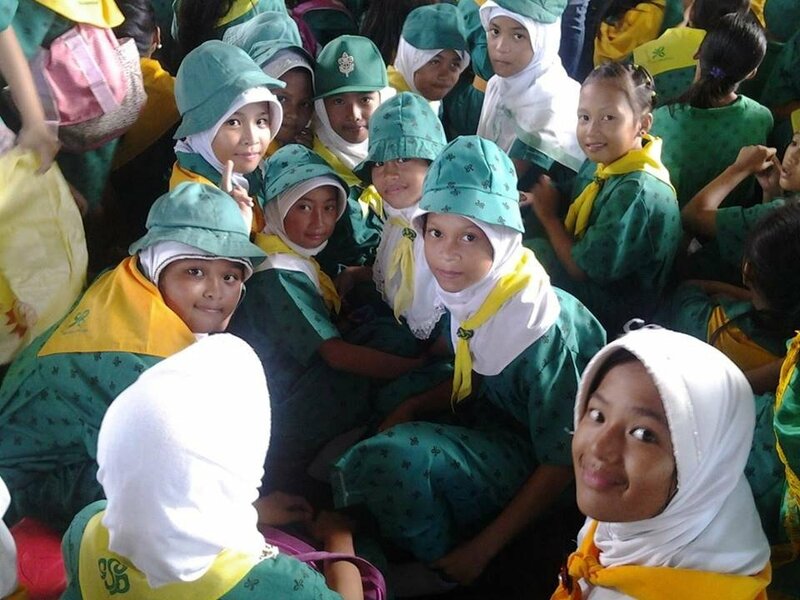 Sulu Province with a majority Muslim population remains at the bottom of the UN's worldwide Human Development Index. 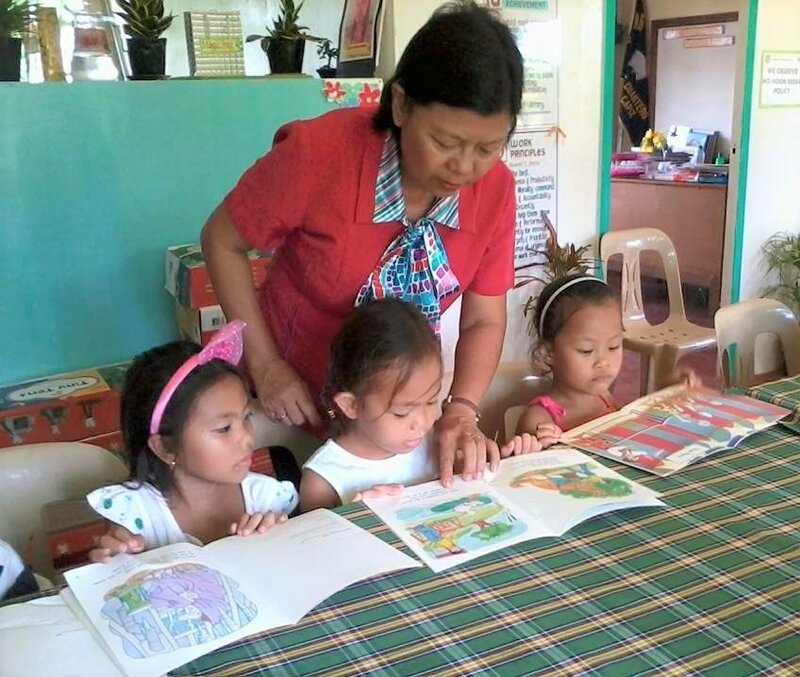 Christian communities in Visayas are always recovering from natural disasters. 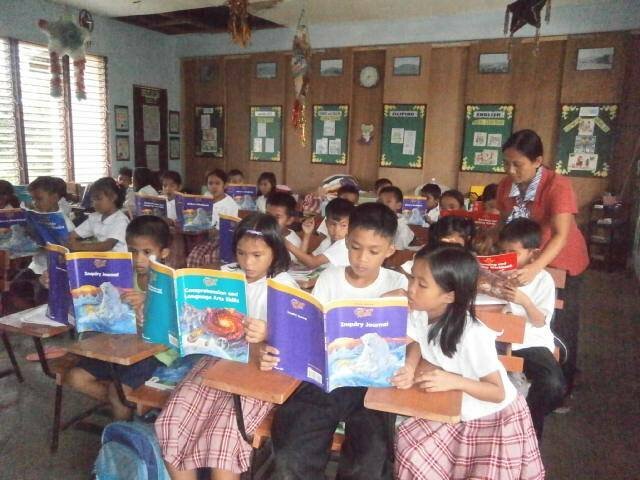 In both regions, we supply schools with books, clean water, adequate nutrition and basic learning tools. 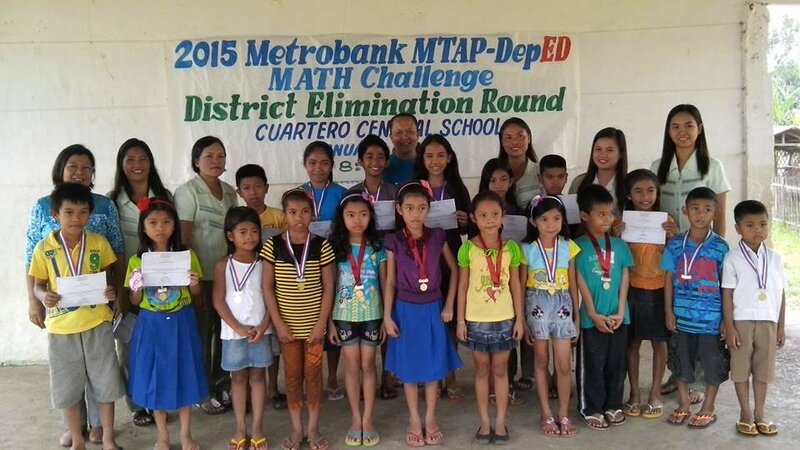 This program will assist 20,000 children in elementary schools in Sulu and Visayas. 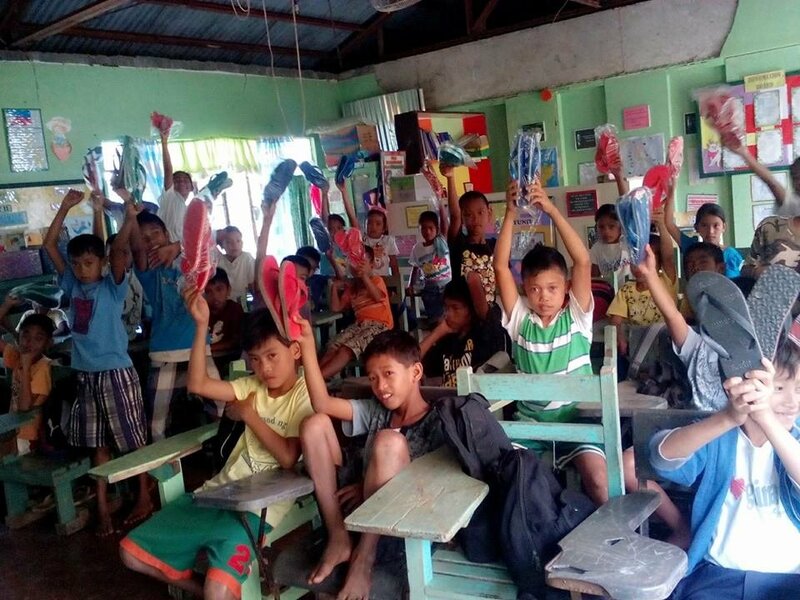 They are overcoming extreme poverty and communal violence through integrated literacy, livelihood skills, and health support. We have created a social media network for Muslim and Christian educators and children to share their new skills, hopes, and dreams. 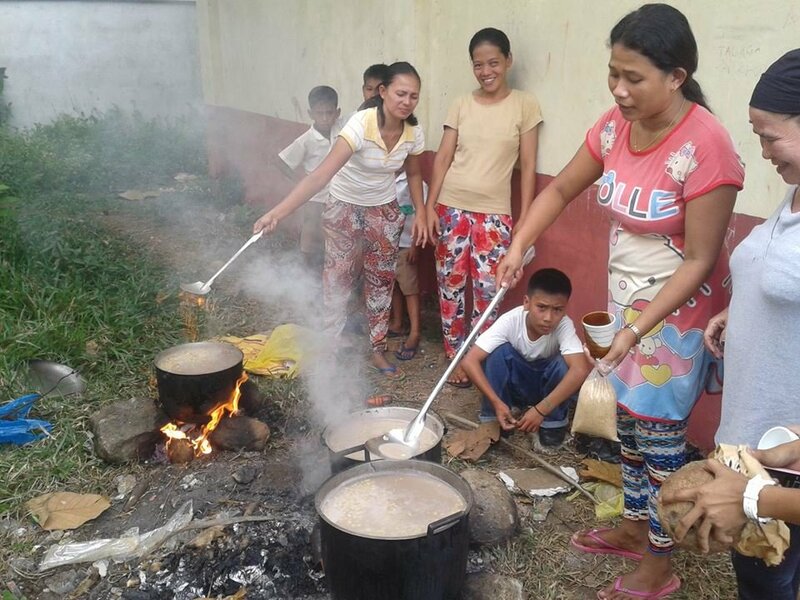 Mothers and fathers of pupils assist teachers to cook daily meals. 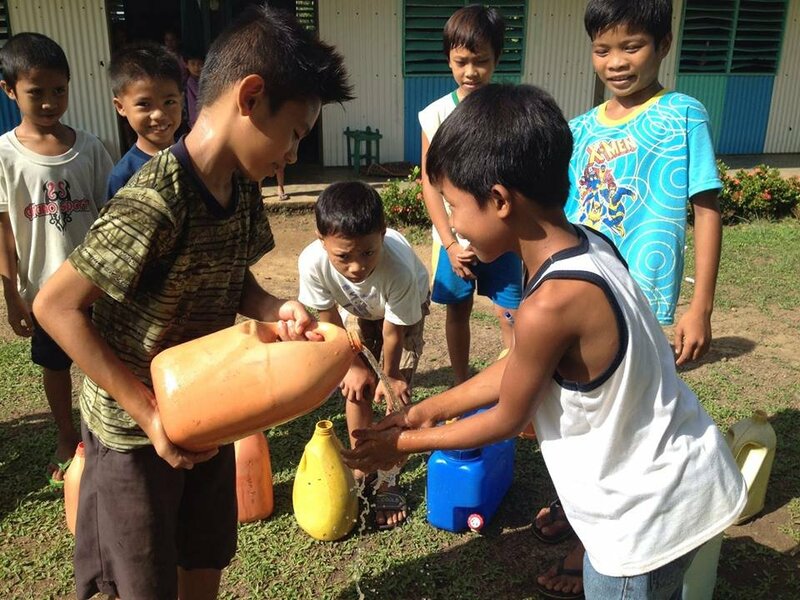 We provide thousands of books, school supplies, garden tools and fresh water systems. The long-term positive impact of this program empowers Christian and Muslim communities to learn from each other through their respective best practices. 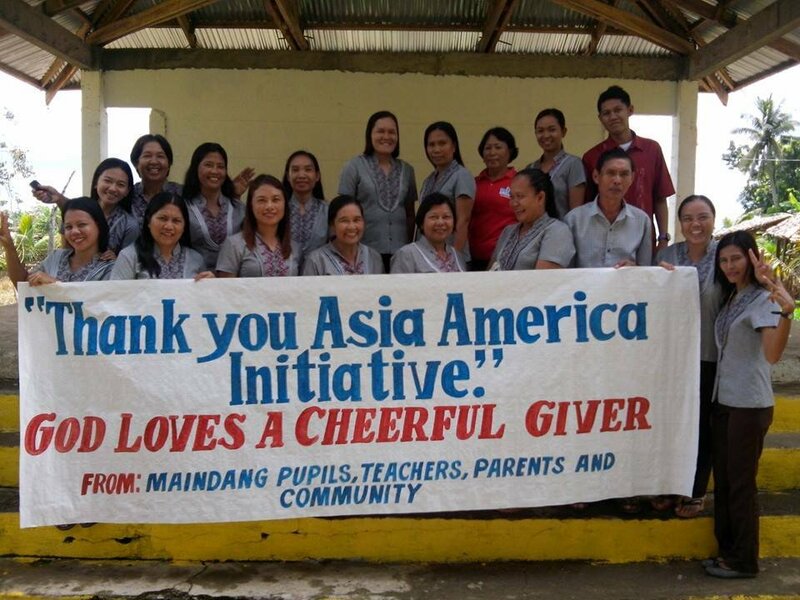 Asia America Initiative serves as a communication bridge for action. Our social media facilitates transparent communication and dispels fear and myths that alienate communities who feel alone and abandoned. Starting in schools, positive interaction and equal treatment of various cultural groups by AAI facilitates mutual respect and inspiration.